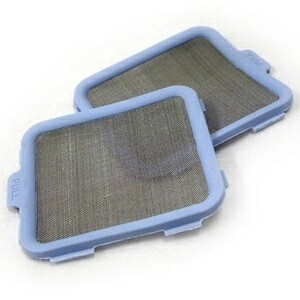 Output Filters for the Inogen One, Inogen One G2, Inogen One G3, and Inogen At Home Concentrators are intended to protect the user from inhalation of small particles in the product gas flow. 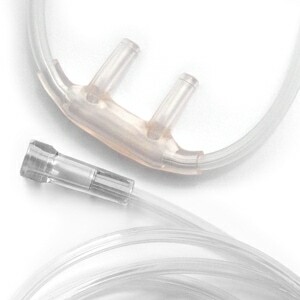 The output filter is conveniently located behind the removable cannula nozzle fitting and should be inspected and replaced on an annual basis. NOTE: This kit includes two filters and a spanner wrench required to access the filter bay in the concentrator. Excellent service, excellent product, I just think that all medical equipment and supplies are over priced. We are at their mercy. 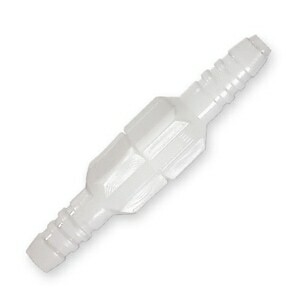 The wrench does perform well enough and I was unable to replace filter. The Filters are nice package in a reusable plastic container, very sanitary. The product worked perfectly, very easy to do myself. The shipping was very quick...Appreciated! Helpful and will order from them again. Great, fast service. Easy site to use. Seems to me to be overpriced for what you get. Of course, you're paying for medical equipment which is always high. Would have been happier to simply buy the filter and figure out a wrench on my own. 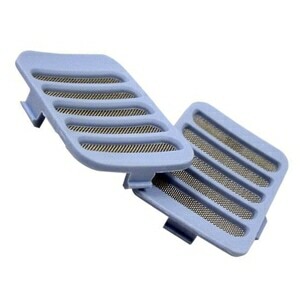 I'd recommend this only because there seems to be no other way to replace the filter. The filter itself is only worth maybe $5. All Inogen accessories are high priced. Probably for two reasons: limited production and medical certification. exactly the same as original, fast service. Very helpful, fast shipping, will be ordering from you from now on!! Small filters do a big job. 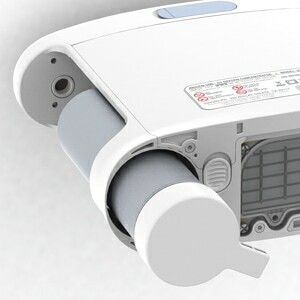 Used Direct Home Medical for several orders now, and had great results with getting what I needed for my oxygen use. guess my concentrator wasn't getting enough air. the replacement filter was the answer. Exactly as expected. Great delivery without any issues. My first attempt to install the fill resulted in failure and I broke the insert. Not Happy with that at all. The filter I never knew was there. One a discovered there was a second filter on my Inogen I knew I had to replace it as it had over two years of use. The wrench made changing the filter quick and easy. Wrench and filter were used. Worked OK, but it didn't solve our Inogen One problems.